Crafting for teens is more fun with friends! We'll have everything you need to make something cool and hang out for a while. 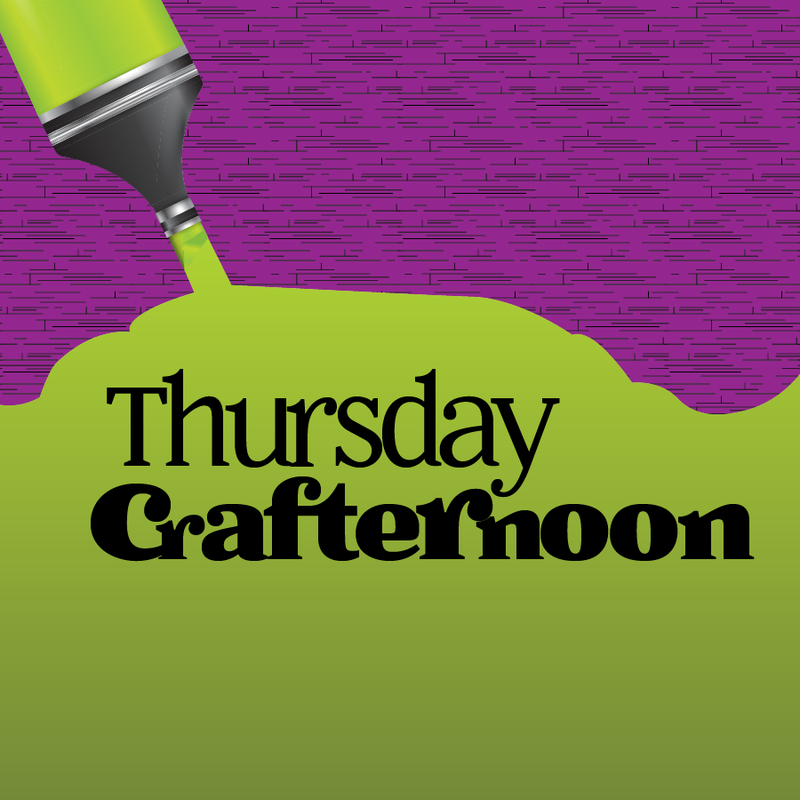 Learn a new crafting skill every week with us.